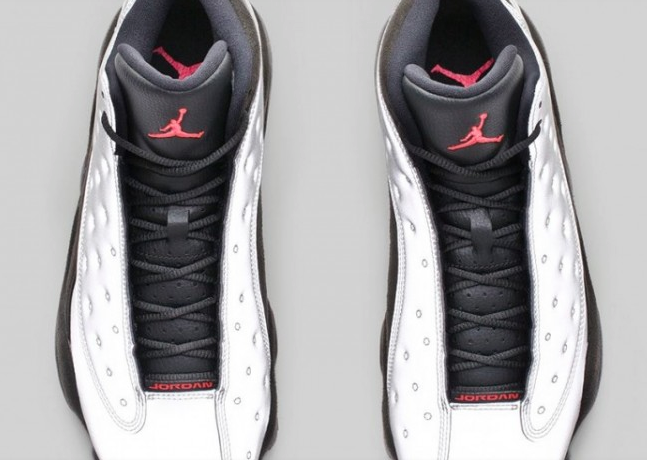 This saturday, Jordan Brand will be bringing back the iconic Air Jordan 13 to kick off the retro releases for the Fall season. The classic shoe will be making its return in a new “Reflective Silver” colorway where JB decided to deck out the entire upper out in a fresh reflective silver with black suede covering the ankle and heel-tab. 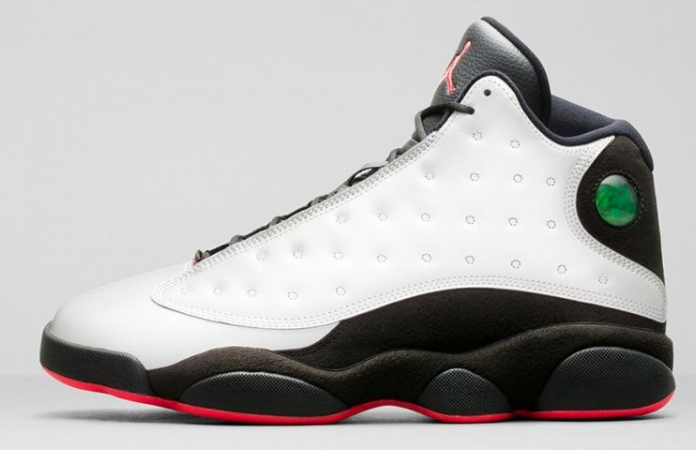 The shoe is is topped off with varsity red outsoles, very reminiscent to the OG “He Got Game” black/red colorway. Silver” Air Jordan 13’s will be available October 4th at all jordan Brand retailers worldwide and also the Nike online shop. Check out detailed images above.